2 - 4 years working experience as sales/marketing / fundraising, preferably having worked related to environmental programs and/or conservation. Having experience as a leader / coordinator in the team. 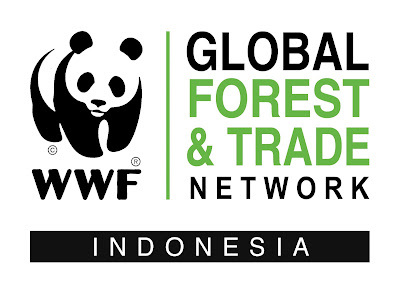 Interested applicants should share their CV/resume and Cover Letter to vacancy@wwf.id with the subject of position, not later than 5 February 2019. Only selected candidates would be contacted.